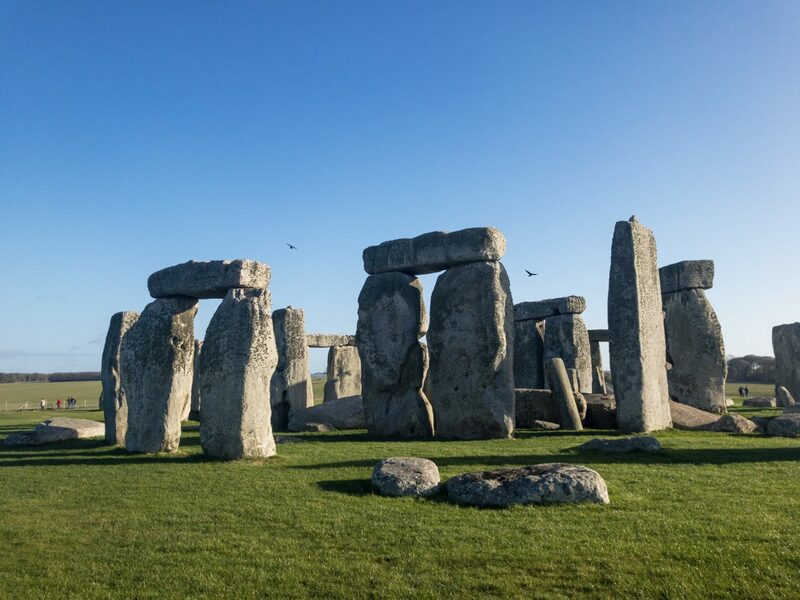 Stonehenge and Bath are top of people’s bucket lists when it comes to visiting the UK, however seeing them both can be quite difficult if you don’t have access to a car. I’m from Bristol which means that I have Bath and actually Stonehenge quite close to me, however I can’t drive! So i’ve never actually been to Stonehenge. So I took a trip with Tourist England to see what you can get up to during a day trip to Stonehenge and Bath. I arrived at Victoria Coach Station at 8am and set off on my rather British adventure. 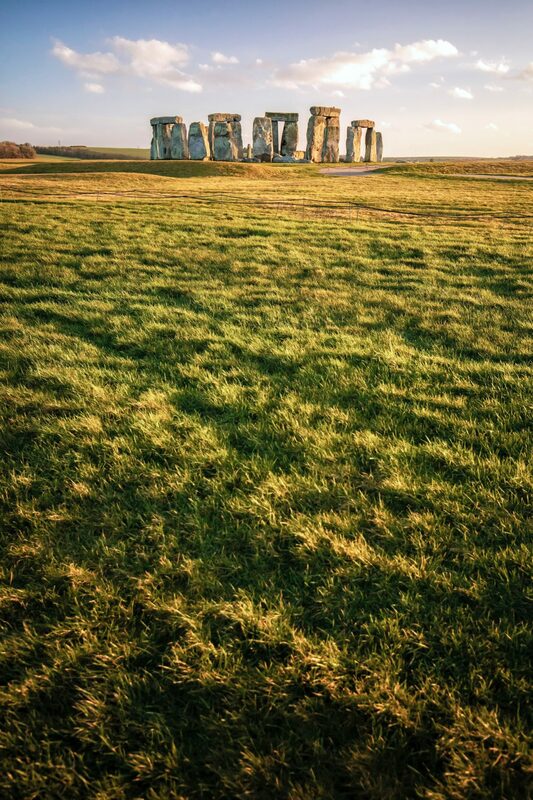 It takes around two hours or so to reach Stonehenge which is perfect for a lovely nap! The tour I took included a tour guide who gave us lots of information and theories on Stonehenge as we approached the site. 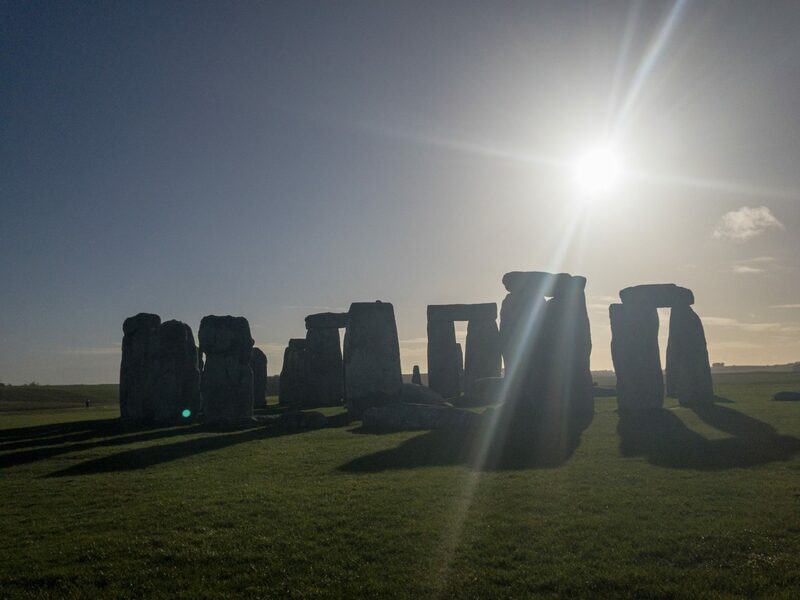 Stonehenge has a history spanning 4,500 years and has many different meanings to people. It’s also a wonder of the world, a spiritual place and a source of inspiration. Lots of people head there for the Summer Solstice and it’s meant to be a bit of a bucketlist experience. The Stone Circle would have taken a lot of effort to engineer and build only using simple tools. When you visit the site, you follow a route with an audio guide and get closer to the stones as the walk goes along. The site also has a visitors centre with wooden huts showing how those who built the Stone Circle would have lived. Also the gift shop is WILD. Stonehenge wooden spoons. Amazing. We had around an hour and a half to explore Stonehenge which I think was just about right. It meant that you could have a good walk around before warming yourself up with a coffee. 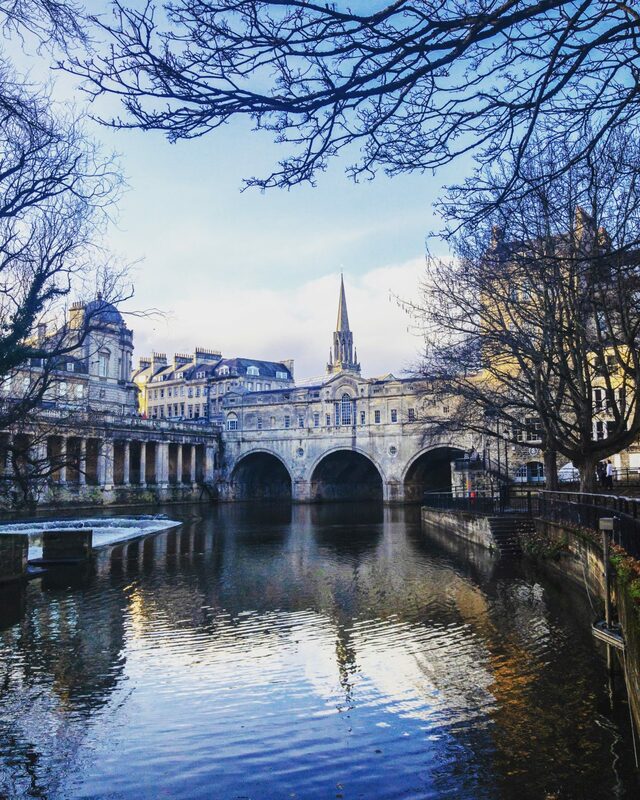 Bath is one of those places that people tend to fall in love with as soon as they see it. From walking around, I can completely understand. The architecture is absolutely stunning. 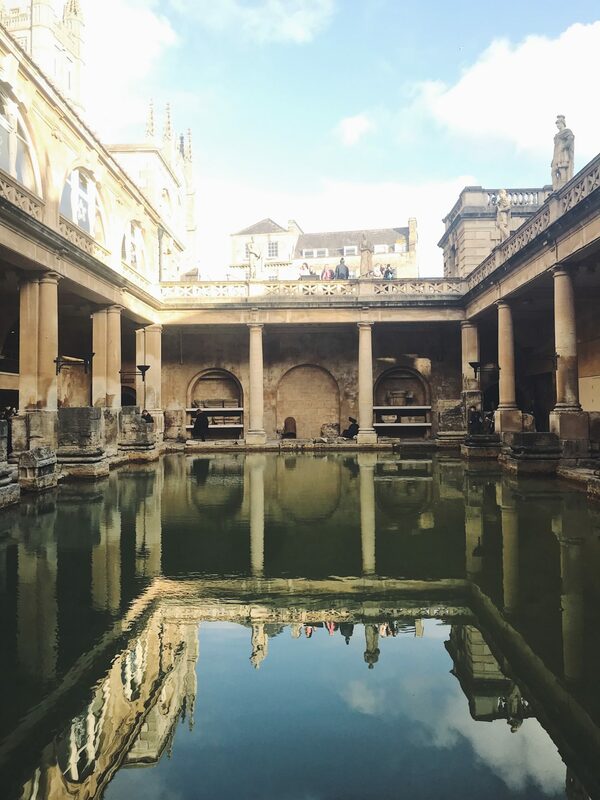 Bath has been a well being destination since Roman times so it made perfect sense that our tour included a trip to the Roman Baths. I’d never been there before so it was nice to see an extra slice of Bath’s history….and get to try the hot water! I had a cold so hoped it would have some kind of healing power! Visitors to the site get to see how the Romans would have bathed and also where they worshipped gods. There are also a selection of artefacts found at the site including Roman coins. After visiting the Roman Baths, we were given around two and a half hours free time to explore the rest of the city. So I decided to go for a wander and try and see how much of the city I could cram in. 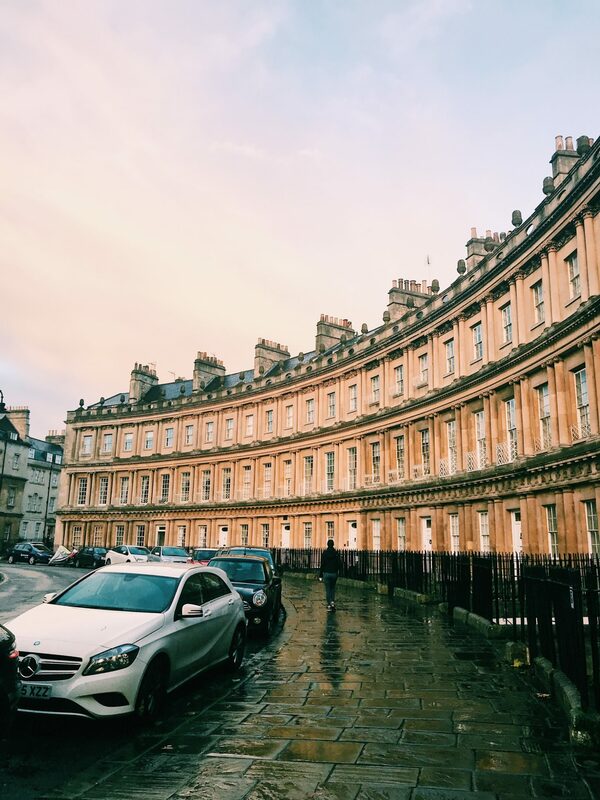 The Royal Crescent is one of the top sights to see during a trip to Bath. It’s one of the city’s most famous landmarks and was built between 1767 and 1775. Another stop well worth making is Pulteney Bridge. It’s one of only four bridges in the world to have shops across its full span on both sides. It was designed in 1769. 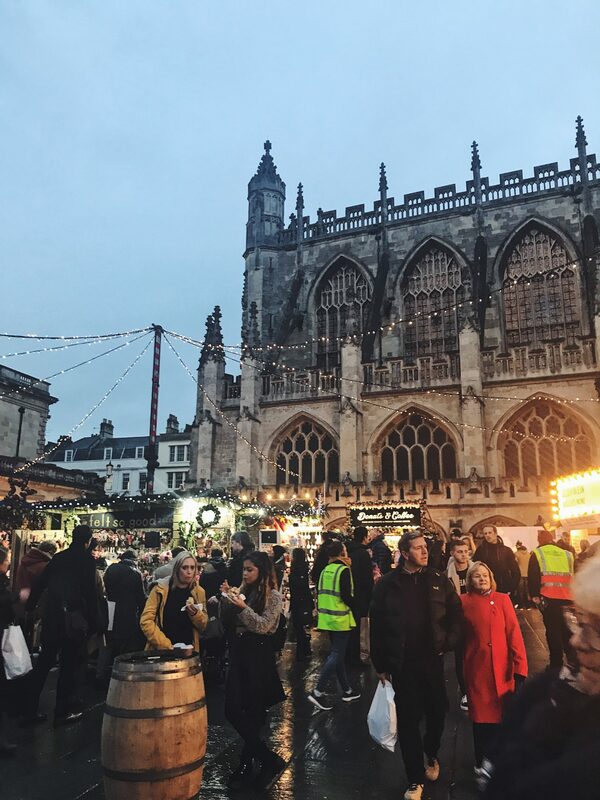 And I was lucky enough to make it to the city in time for the Christmas market which is held in front of Bath Abbey. Lots of the winding roads and alleyways around the abbey are crammed full of food and trinket stalls. It definitely put me in the Christmas mood so I picked up a cup of mulled wine and made friends with a local dog sat in a cart next to me before heading to the bus. And soon enough, it was time to head back to London. The day had gone by so quickly but I was very impressed to see how much I could cram into one day especially during my time in Bath. If I was visiting the area from further afield, I would definitely recommend taking the tour. 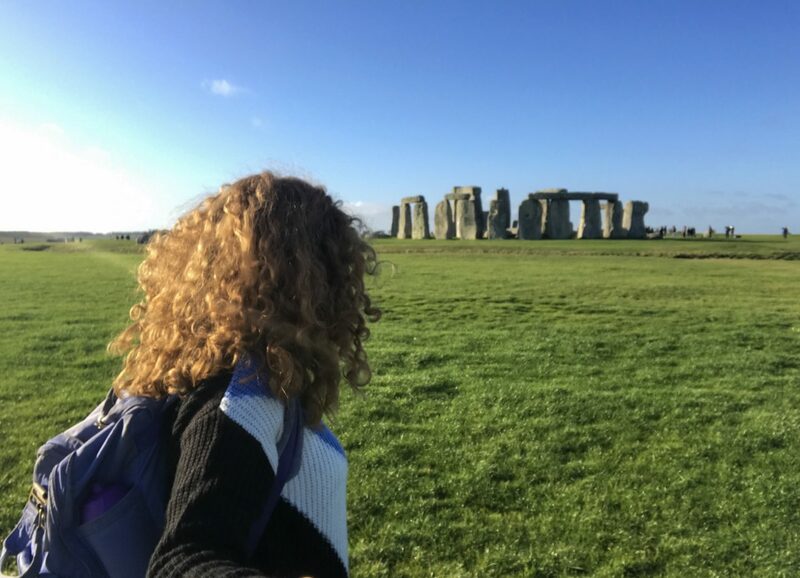 The company I booked it with offered a trip to Bath and Stonehenge alongside another destination but I think picking two locations in one day allows you more time in each location and means you don’t have to rush. Thanks to Tourist England for my great day out. They gifted me the trip but as always, all thoughts and opinions my own! "Learning how to make a good travel video with Three"